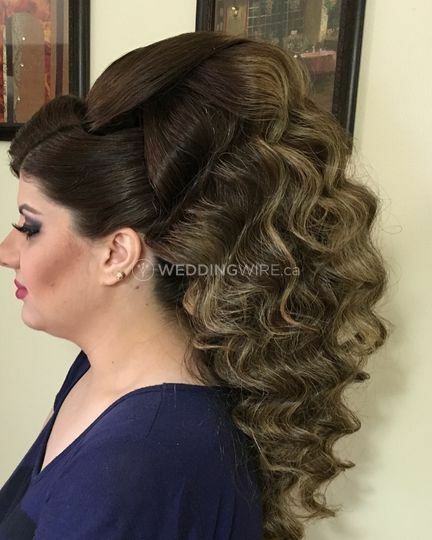 Salwa Hairstylist & Makeup Artist ARE YOU A VENDOR? 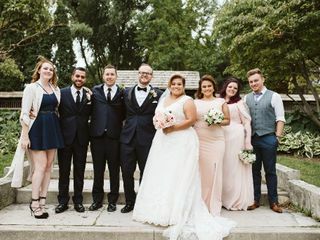 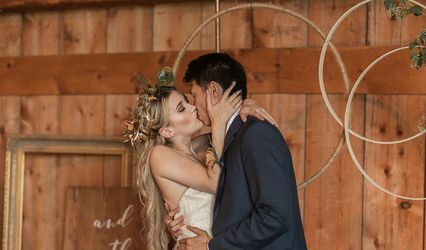 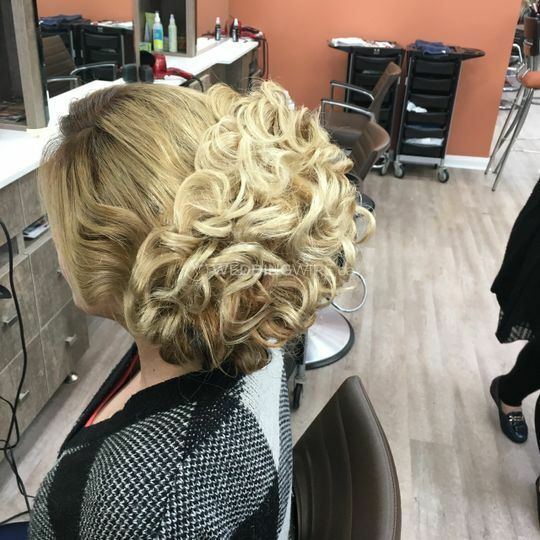 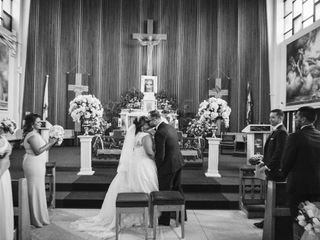 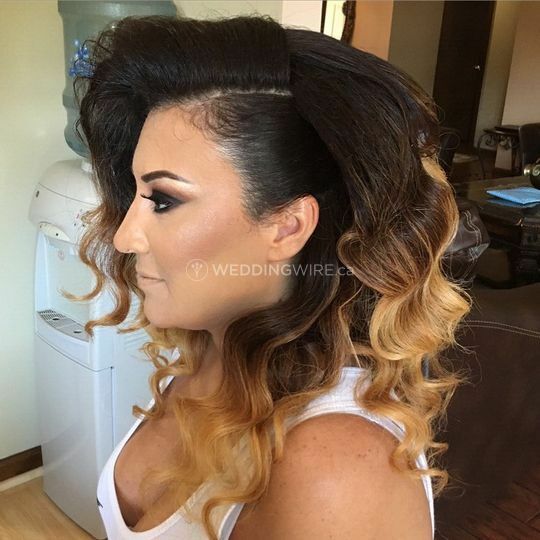 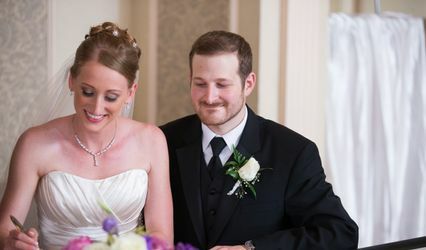 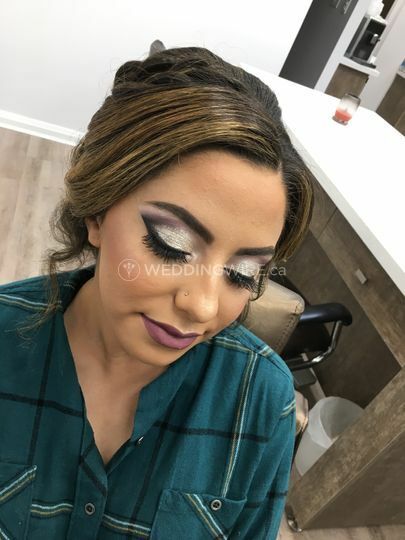 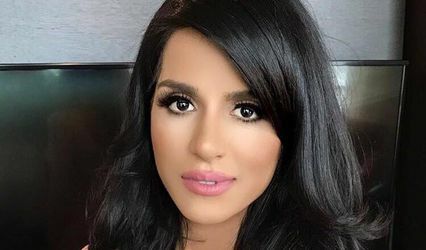 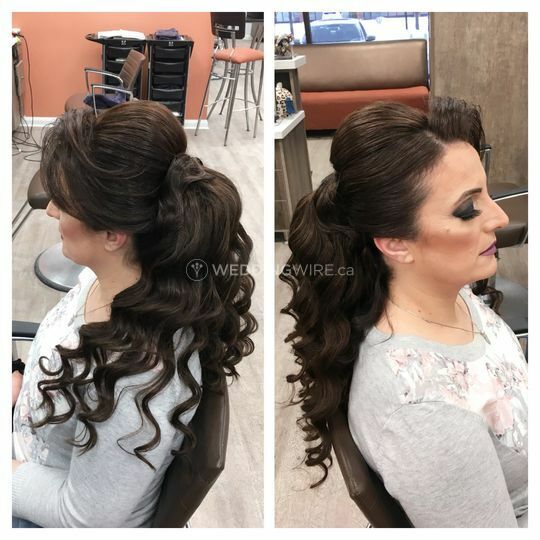 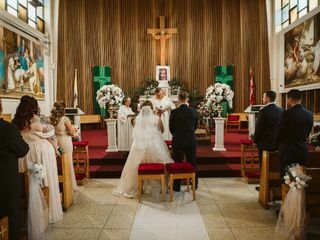 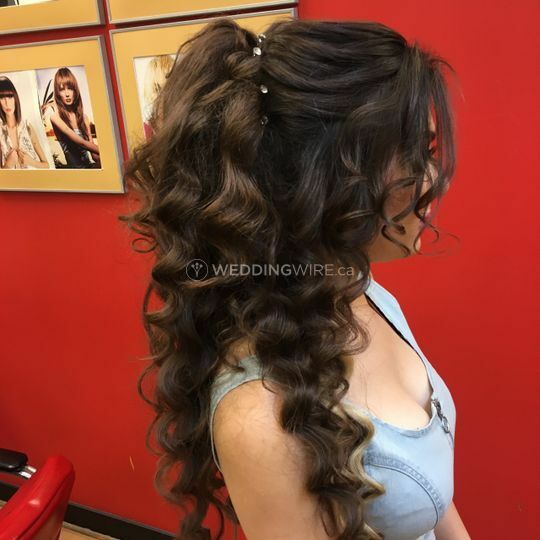 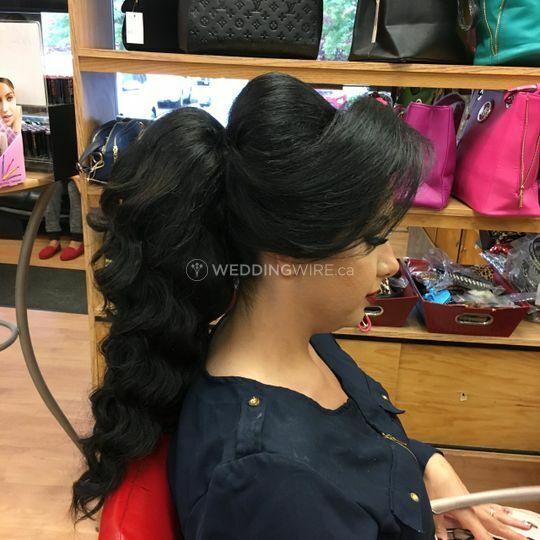 Located in Woodbridge, Ontario, Salwa Hairstylist & Makeup Artist is a company that specializes in mobile bridal hair and beauty services for ladies who want to look perfect on the big day. 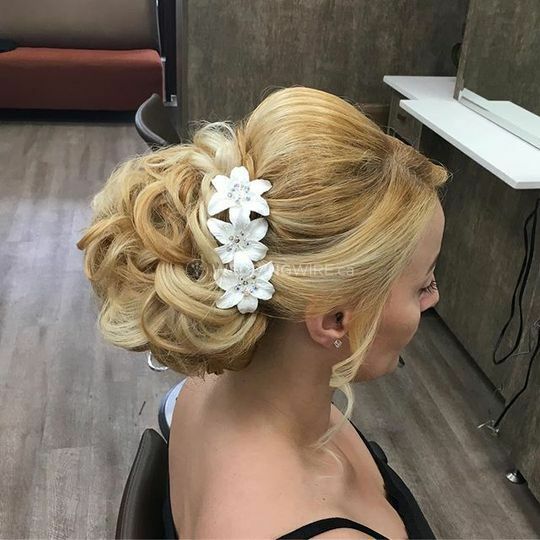 Salwa is a complete beauty professional who provides stylish on-site bridal services for ladies want every hair in place with a hairstyle or updo that is vintage, modern or even glamorous! 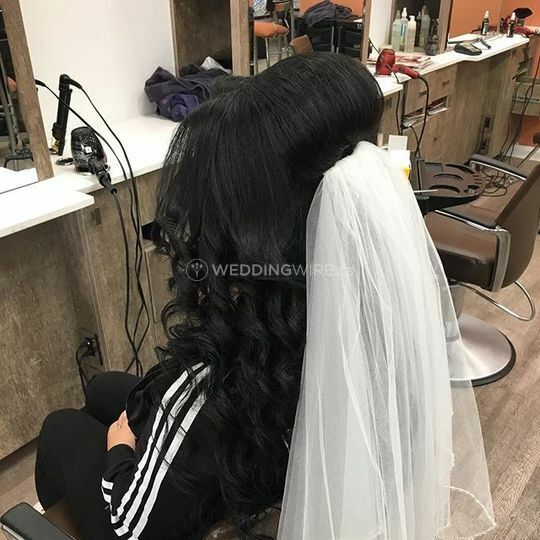 Contact her today to book your appointment!